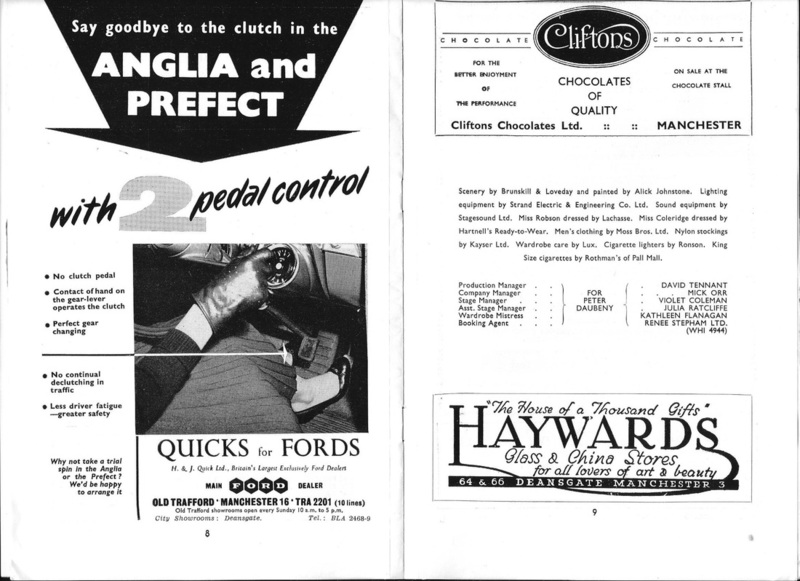 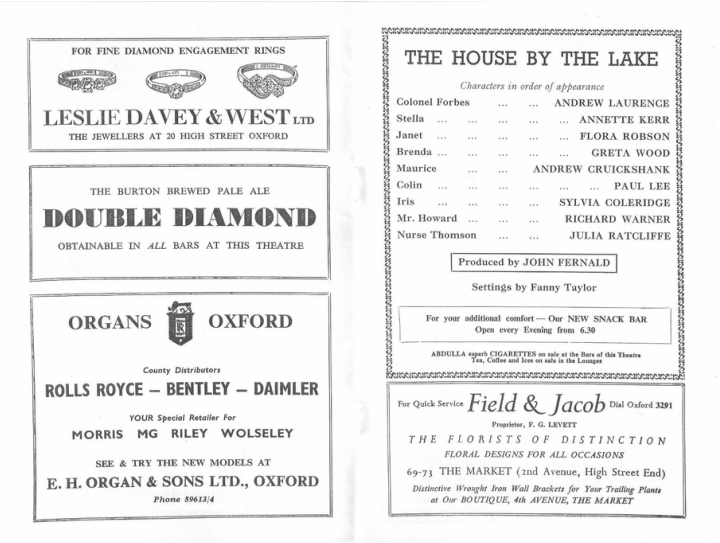 From The Stage - Thursday 23 January 1958. 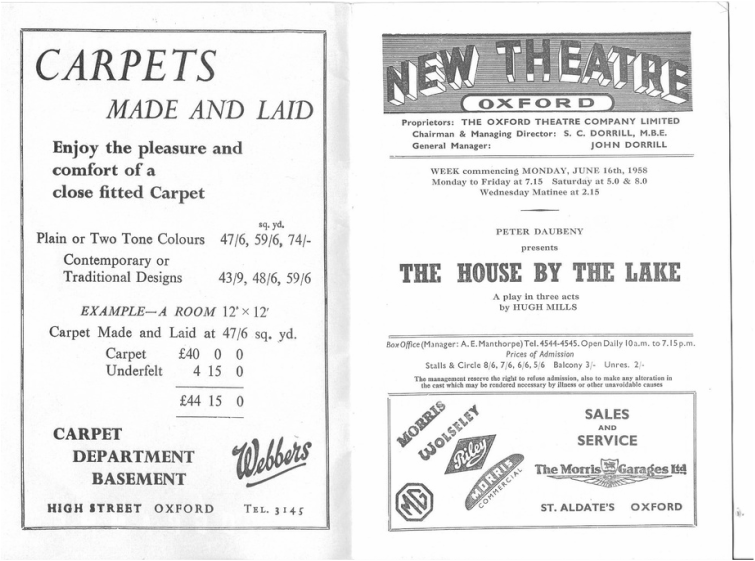 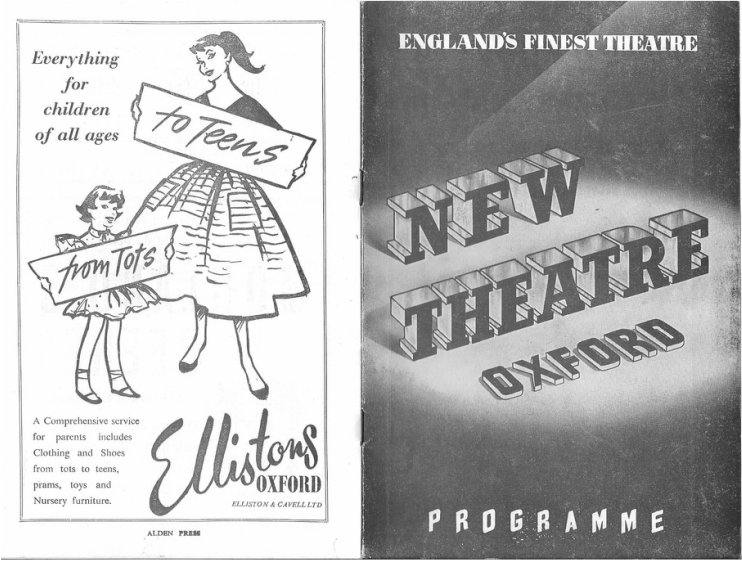 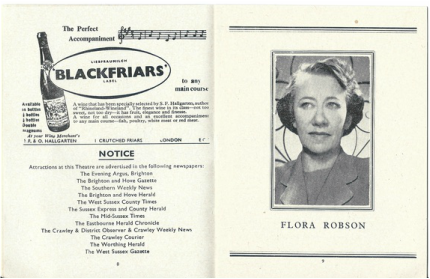 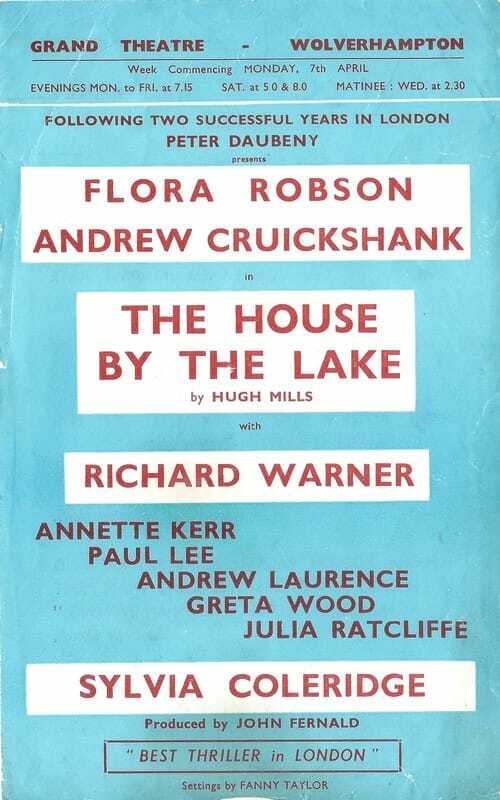 Greta Wood was in the cast of "The House by the Lake" at the Bristol Hippodrome, in 1957. 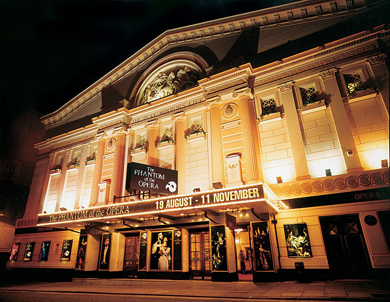 .... and the Grand theatre, Blackpool. 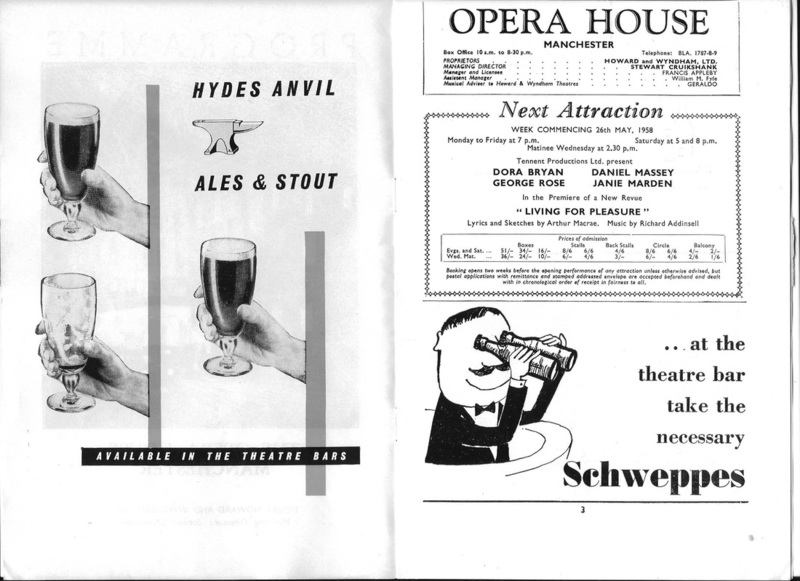 ... and the Opera House, Manchester. 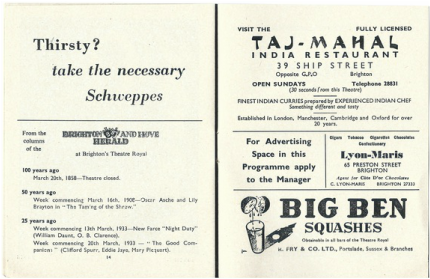 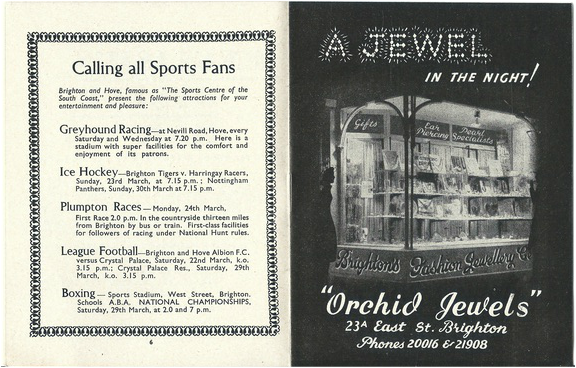 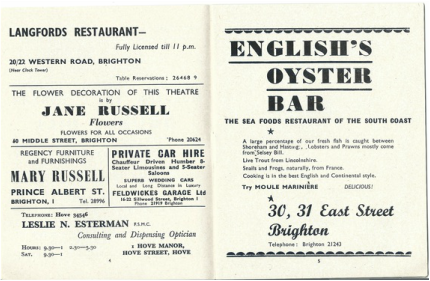 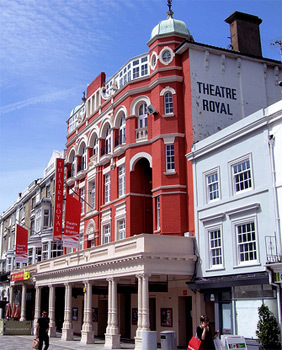 .... and the Theatre Royal, Brighton. 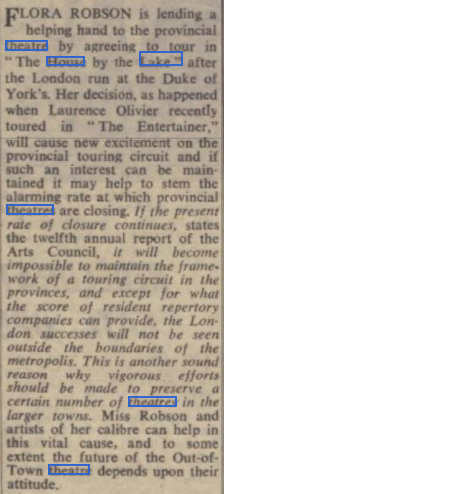 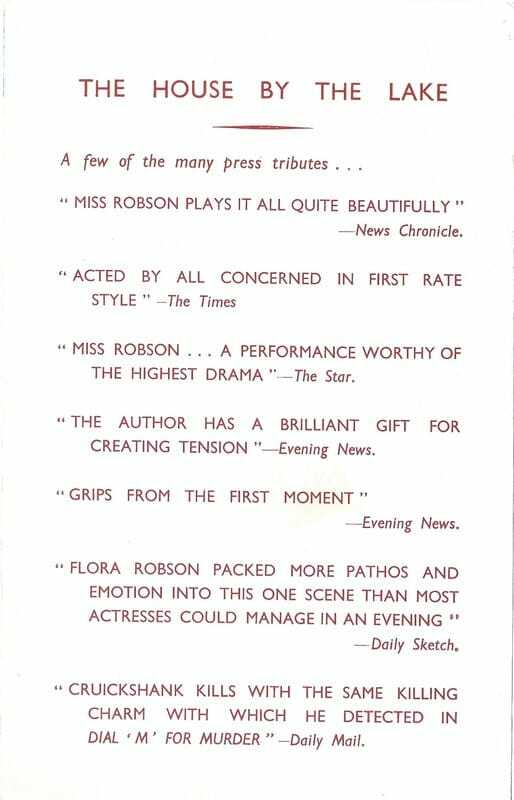 From the Birmingham Daily Post of 8 April, 1958. 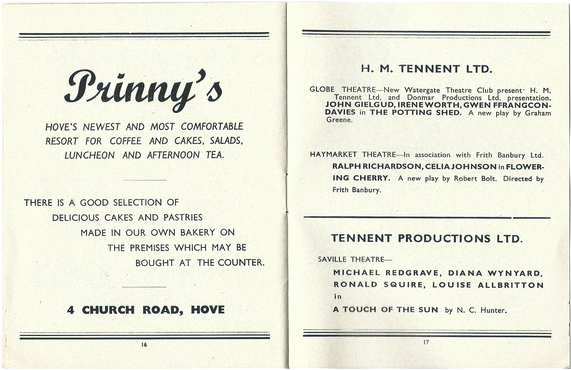 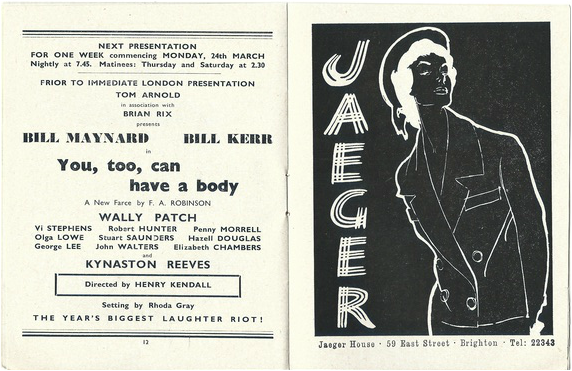 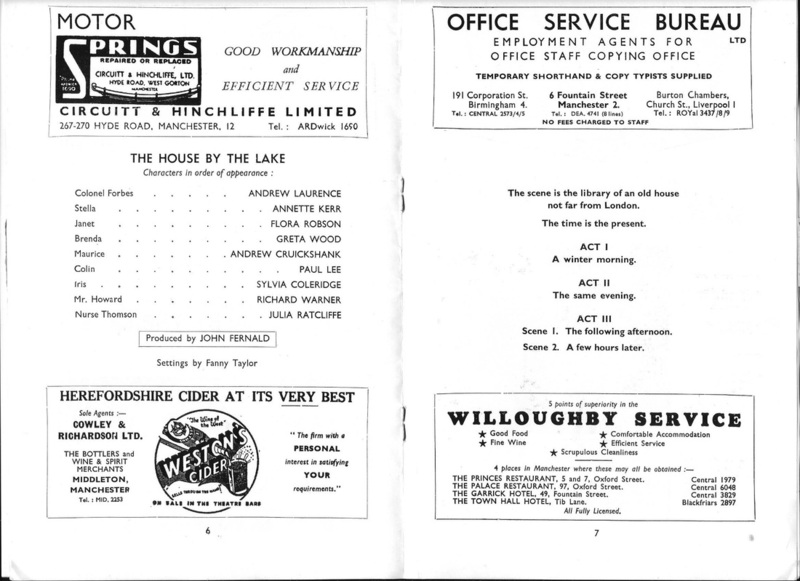 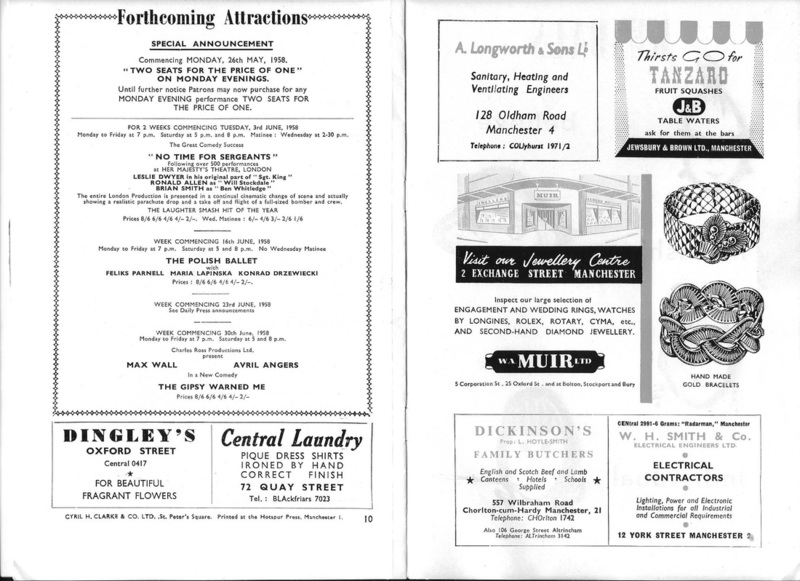 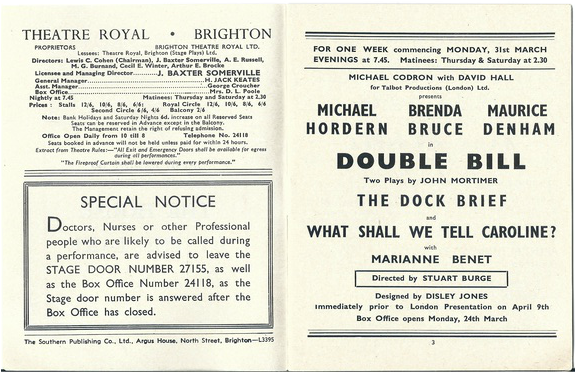 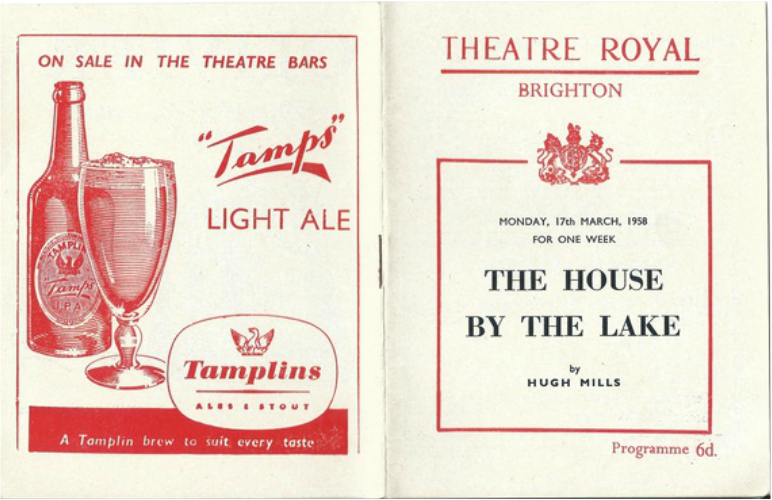 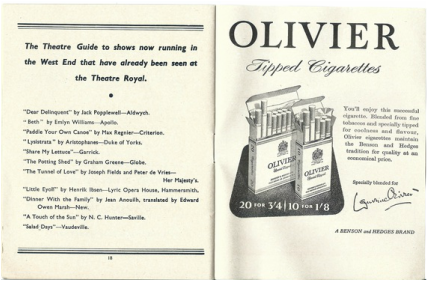 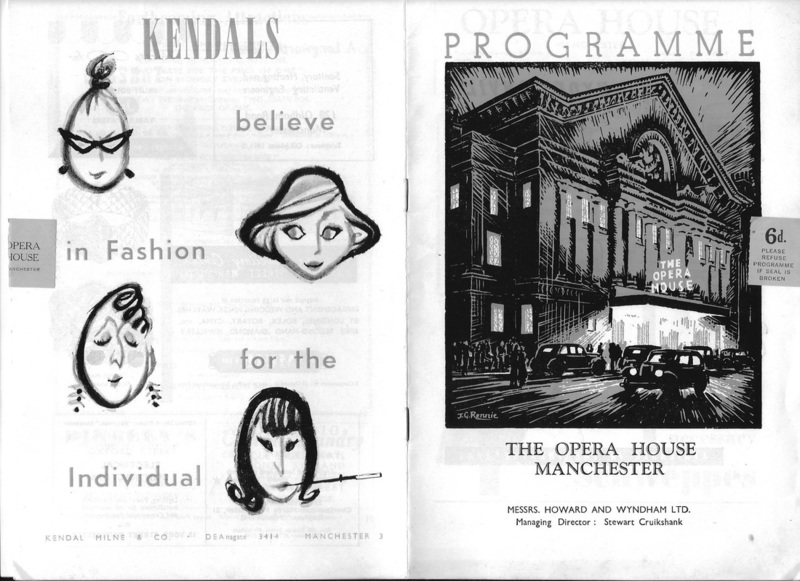 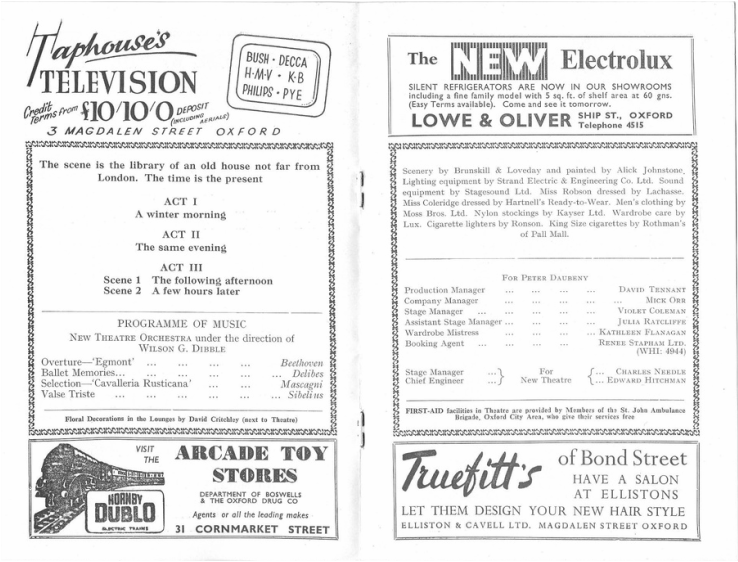 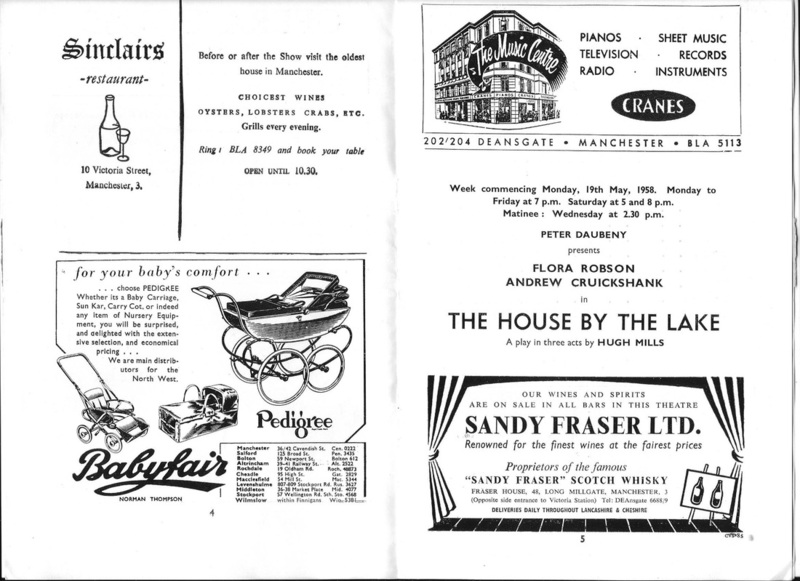 Programme from "The House By The Lake" at the Opera House, Manchester, from Monday, 19 May, 1958. 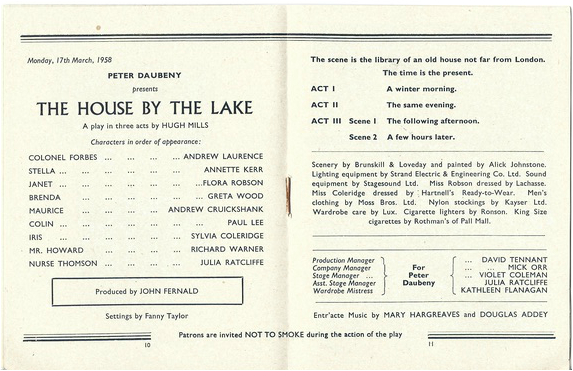 An advertising flier for "The House by the Lake" at the Grand Theatre, Wolverhampton.